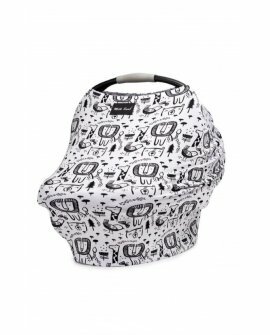 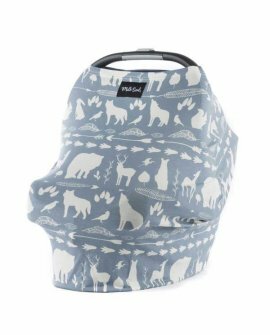 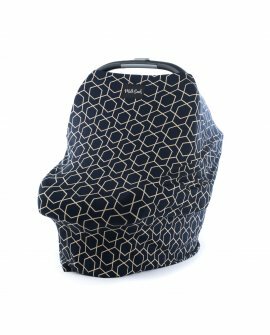 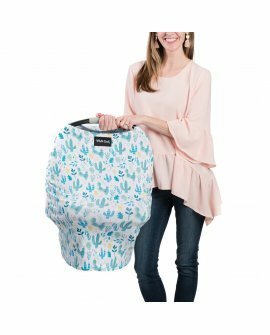 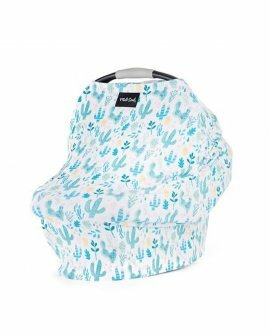 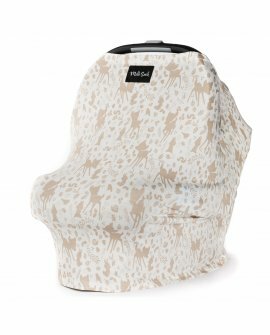 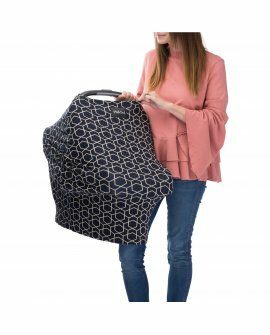 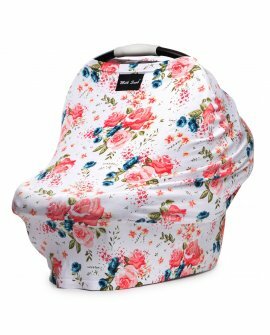 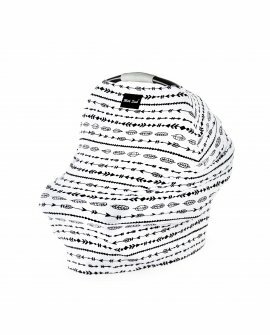 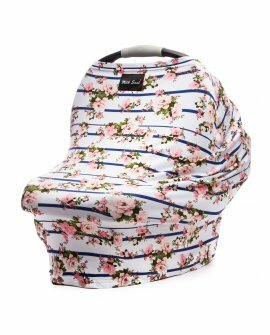 The original Milk Snob® Cover is a fitted infant car seat cover that can also be used as a cover for.. 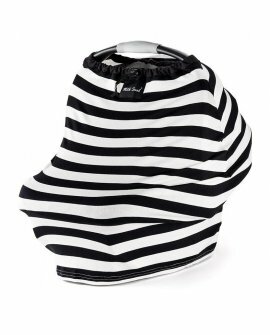 The Original Milk Snob® drawstring cover is the first patent-pending nursing cover on.. 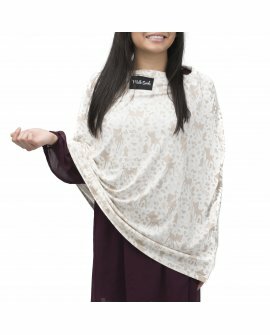 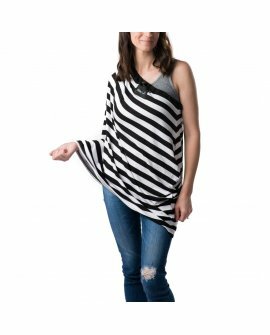 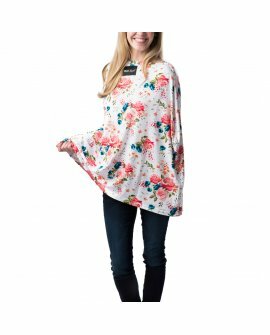 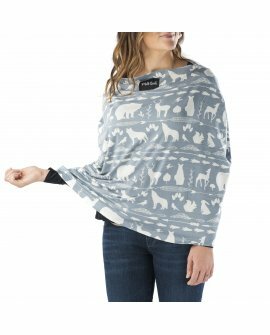 The same Milk Snob cover you know and love, in a luxuriously soft fabric that you won’t be.. 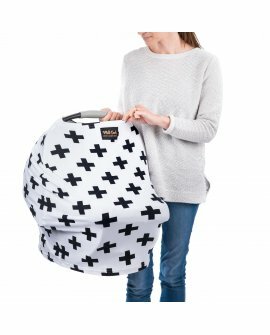 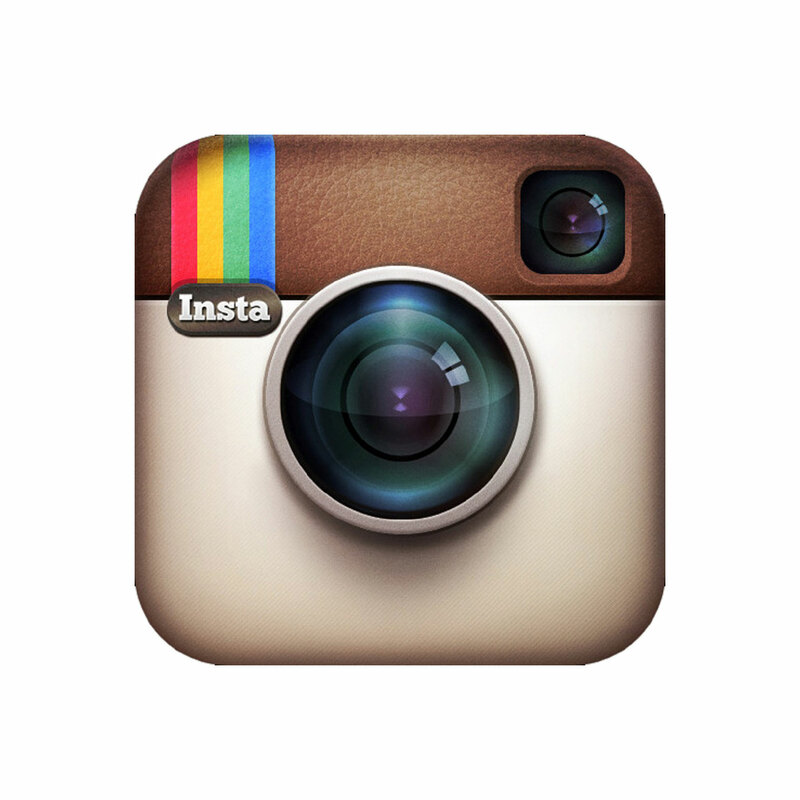 The Original Milk Snob® drawstring cover is the first patent-pending nursing co..